Arts in Transit, a non-profit subsidiary of Bi-State Development, has been awarded a $25,000 grant from the Gateway Foundation. The Gateway Foundation, best known for its work to develop Citygarden in downtown St. Louis, supports cultural and artistic activities to improve the quality of life in the St. Louis region. 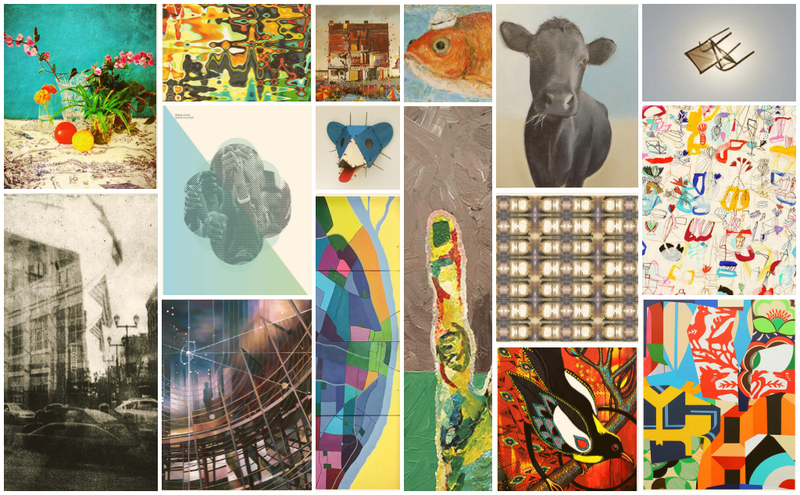 The $25,000 grant will be used to support the 2019 MetroScapes, an annual public art program that reproduces the original work of local artists on large posters and features them at more than 200 Metro Transit locations throughout the St. Louis region. Since its launch in 2016, the program has featured the work of 30 local artists, representing a variety of ages and experience – from elementary school students to retirees. Arts in Transit was established in 1986 to connect the community and public transit through art and art education. Since then, it has supported numerous public art programs and commissioned more than 150 temporary and permanent public art installations throughout the St. Louis region.